Everyone is quite familiar with the term “payroll”. It is one of the important aspects of the proceeding of the financial terms of business. 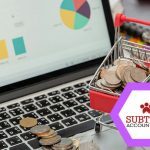 In simple words, payroll is mainly explained as, the process that involves all the payments conducted by a business firm to their respective employees. This mainly involves daily wages, salaries, bonuses, commission as well as statutory payments. When it comes to big companies, they mainly have their own payroll department to conduct all the proceedings. But what about the small or the developing businesses? It would be another source of the increase in the budget for the firms. Thus, it is better to opt for outsourcing their financial services for apt payroll accounting solutions. 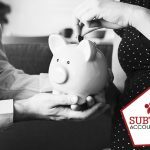 Why do you need to opt for hiring an outsource payroll accounting firm? A single mistake in the functioning of the payroll can bore dangerous results. It can be highly costly, highly tough to rectify the mistake and employees will tend to get frustrated. 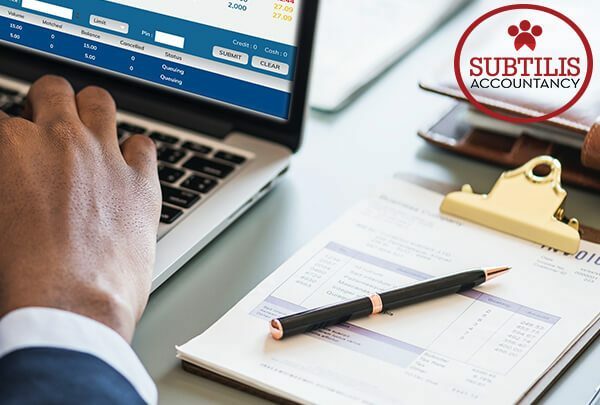 When you are opting for an accounting firm that will be providing you with payroll solutions, you can be sure that your company is in right hands. Collaborating with a reliable provider states that there are fewer chances of errors to occur. Rather the accuracy increases as there are computerised systems along with in-house professionals. It is the duty of the professionals to make sure of all the payroll taxes. All the records should be written and in books for the further filing of the taxes. If there is any sort of mistakes conducted on their part, they will be there to rectify all of it. As mentioned earlier, it is easier for the multinational companies to hire their own payroll experts. But small companies do not have that much of a budget to invest in a payroll department. It is beneficial to get associated with a reputed firm so that you can focus on the other functioning, growth and development of your business. You might be able to notice that you will not have to hire overheads for the functioning of your business. For example, hiring a team of accountants. Payroll management is a time-consuming process. 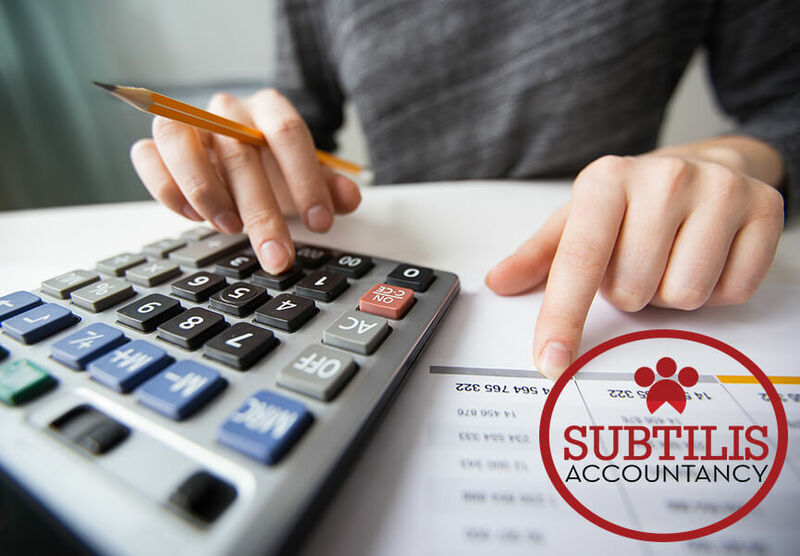 The reliable accounting firm will be doing all the work for you. This will let the employees of the firm concentrate on the important aspects of the business for the proper functioning and growth. 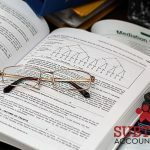 When you are hiring an accounting firm, you will no more have to think about providing them with the special benefits. You only pay for the service that you are seeking for. And they will present you with the same. 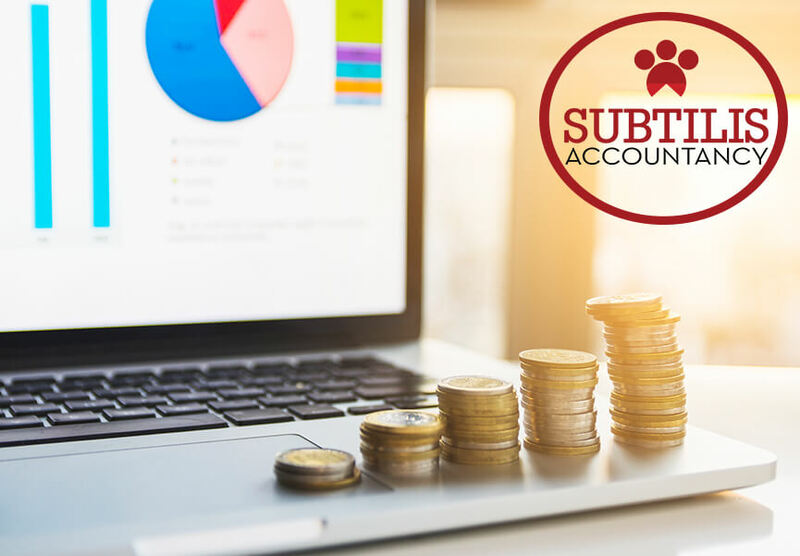 Companies like Subtilis Accountancy will provide you with the best payroll accounting solutions regardless of the type of business you hold. Seek the help of the professionals and they will present you with quality solutions meeting your needs.